Get your free Commercial Roofing estimate in St Augustine! Our commercial experienced and qualified roofers offer a variety of services in St Augustine, including repairs, replacement, and maintenance. We work with you to assess the current needs of your roof, and help you navigate the commercial roofing and roof repair process. 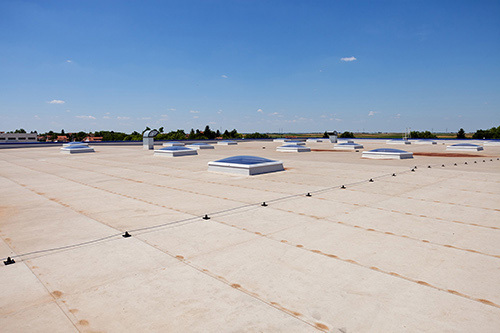 Our expert installers in will help your St Augustine commercial property get the long lasting new roof it deserves, or provide a maintenance/repair program that will suit your ongoing roofing needs.